The selection from Hrair Sarkissian’s photographic series Unfinished of unfinished structures was taken in several cities across the Middle East. 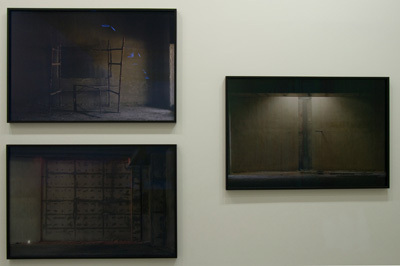 Indicating the changing nature of the contemporary landscape, his photographs present concrete structures or buildings under construction, or abandoned construction site, both of which could be seen as evoking the cold abandonment of a torture chamber.. These aborted projects, made of crude cement and rusting metal, are lonely, harsh, inhumane, and imposing, yet often go unnoticed.The most minimal images from Sarkissian’s photographic series were selected and shown together in the exhibition. The plain concrete surfaces as stark as they are striking, unfinished yet enduring, echo historic finds in their state of partial destruction, seeming like ready-made monuments for the future. Hrair Sarkissian was born in Damascus and currently lives and works in Amsterdam, where he also studied photography at the Gerrit Rietveld Academie. 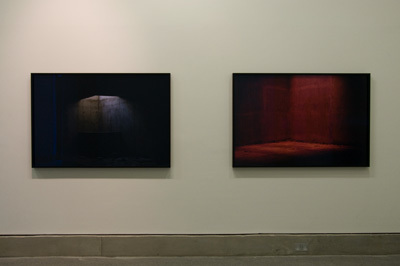 In 2009 he participated in the 11th Istanbul Biennial where he presented his photographic series ‘Execution Squares’. This series was also presented at the Disorientation II, an exhibition curated by Jack Persekian on the Saadiyat Islands in Abu Dhabi. 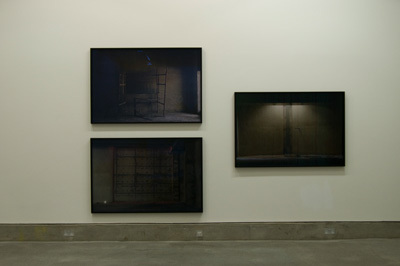 Works from his ‘Unfinished’ series were shown as part of solo shoes at the Kalfayan Galleries in Thessaloniki (2007) and in Athens (2008). In 2010, he presented a solo show at the Kalfayan Galleries in Athens which included works from the artist’s new series titled ‘Underground’, consisting of photographs taken in various metro stations in Yerevan, Armenia. 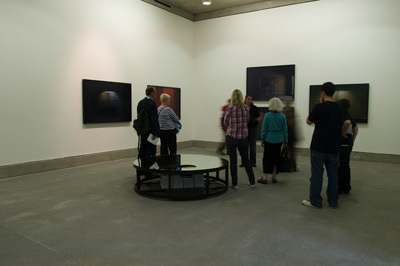 In the same year, works from the series ‘Execution Squares’ were exhibited at the Photobiennale 2010/21st International Photography Meeting (organised by the Thessaloniki Museum of Photography, Greece). Sarkissian’s work can be found in the permanent collections of the Sharjah Art Foundation, the Fondation Louis Vuitton pour la Création, the Fondazione Cassa Di Risparmio di Modena, the museum of The Farjam Collection in Dubai, as well as in private collections in Greece, Cyprus, Italy, Spain, England, Turkey, the United Arab Emirates and Lebanon.